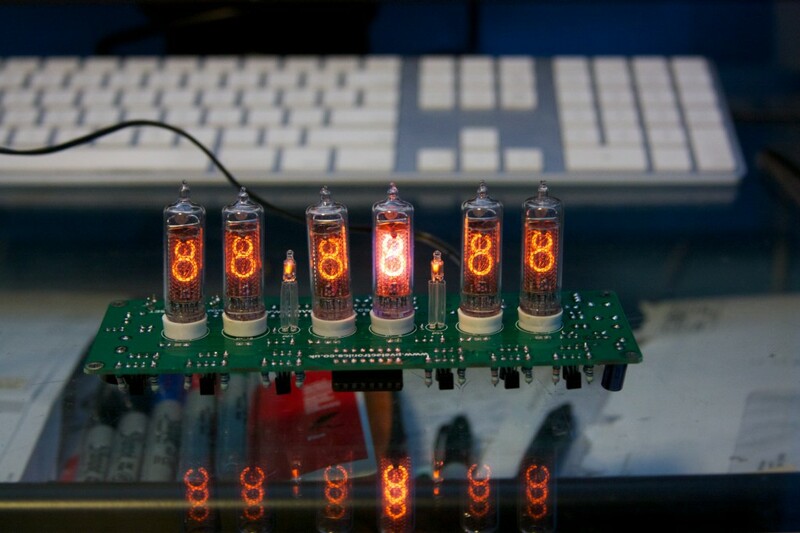 From the fine people at PVElectronics, my wife bought me for Christmas a Nixie Clock kit! 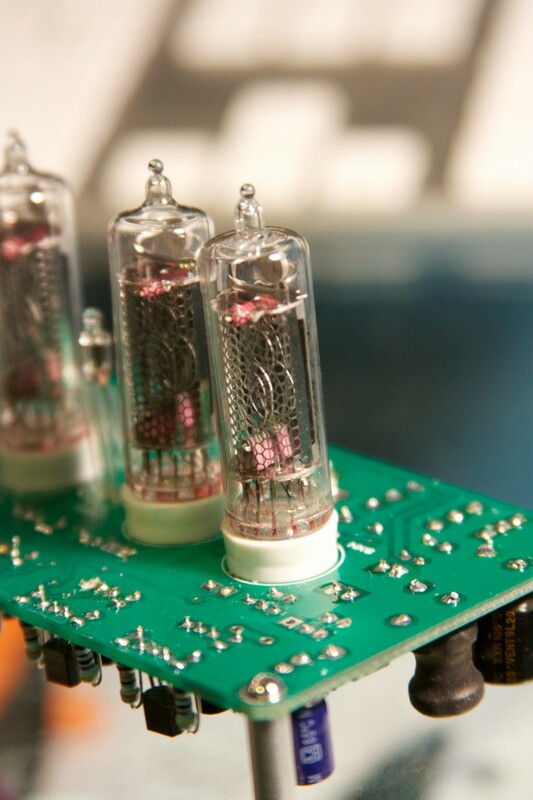 There’s nothing quite like 170 Volts to make you careful and to short those capacitors! 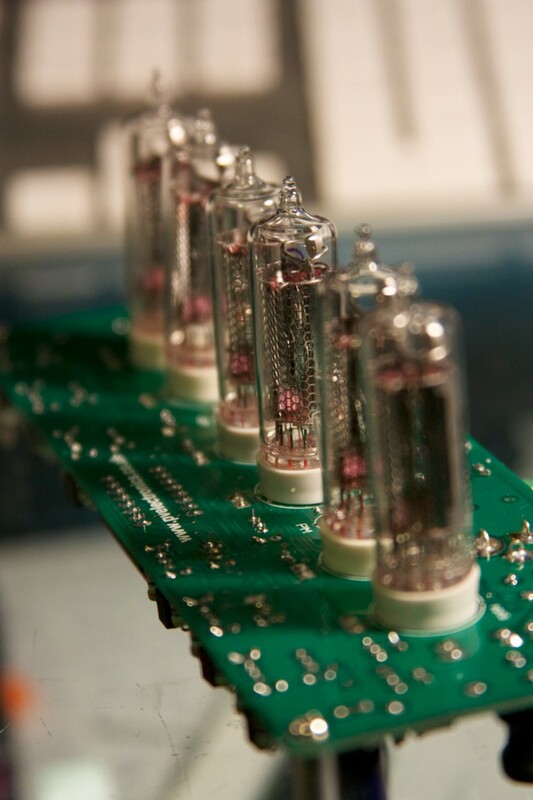 And some close-ups of the tubes themselves. Very neat old technology. 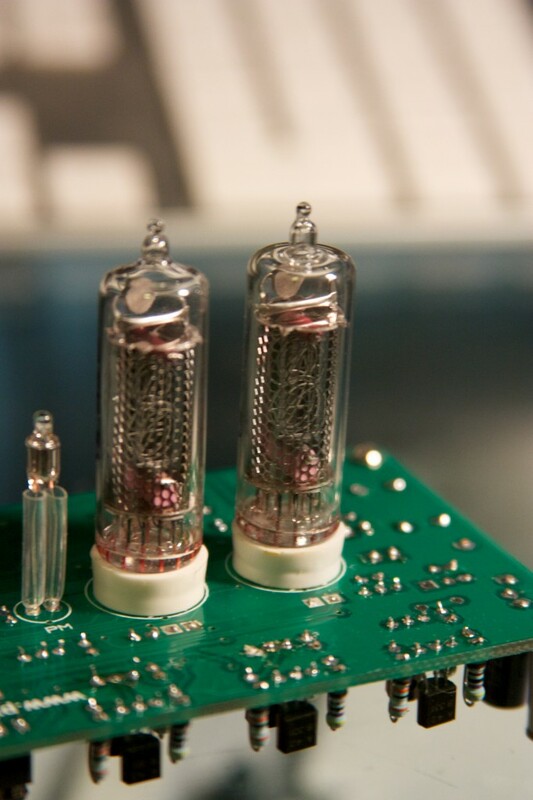 You can see the individual digit elements inside the tubes “stacked” on “top” of each-other. 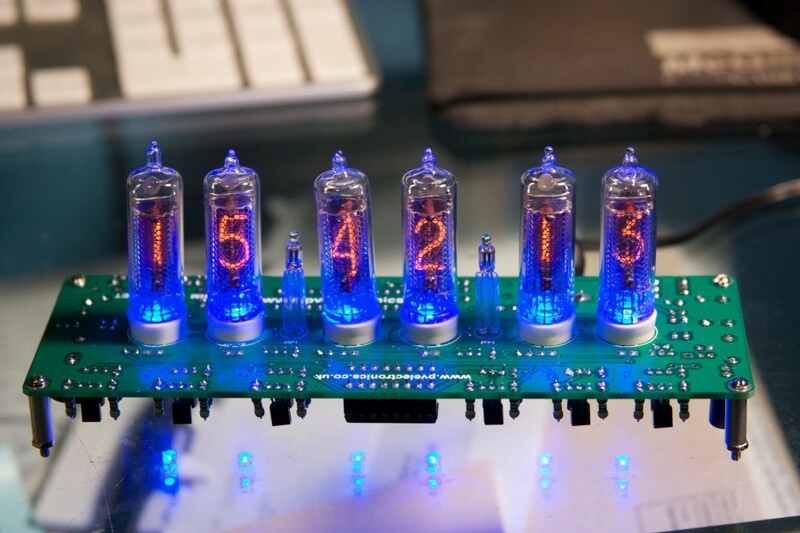 Very cool little clock. 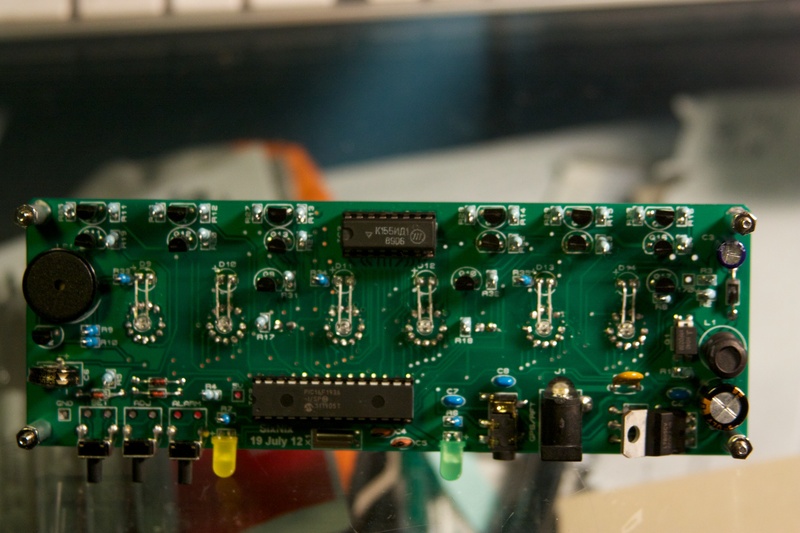 Next project is to build a wooden case for it! 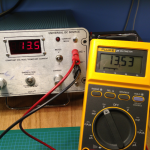 This entry was posted in Electronics and tagged clocks, debugging, diy, electronics, high voltage by Chris. Bookmark the permalink. Thanks! I’ve actually not tried to get listed in any search engine explicitly. I can only assume that something in WordPress is enabling that to happen.